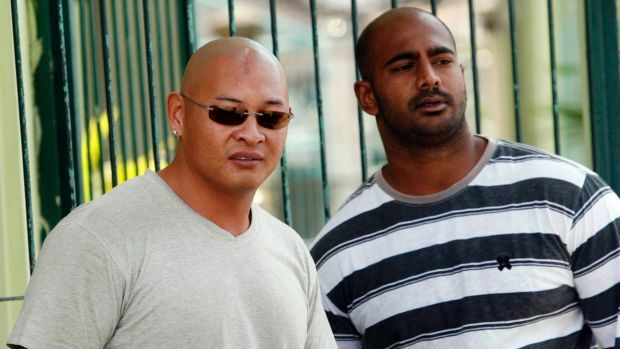 Two Australians Andrew Chan and Myaran Sukumaran, convicted of drug trafficking, are awaiting execution in Indonesia. In an effort to convince the Indonesian government to stay the execution, Australian Prime Minister Tony Abbott said “Let’s not forget that a few years ago when Indonesia was struck by the Indian ocean tsunami, Australia sent a billion dollars worth of assistance”. Strong words or just plain horrible? What’s your say?